2017: Two new hostels in our hostelling family! 2018: Four new hostels in our hostelling family! HI Norway is happy to introduce two new, exciting hostels in our non-profit HI Norway network. Around 50 hostels are part of Hostelling International in Norway, whereas the network globally has approximately 4000 hostels and 4 million members. 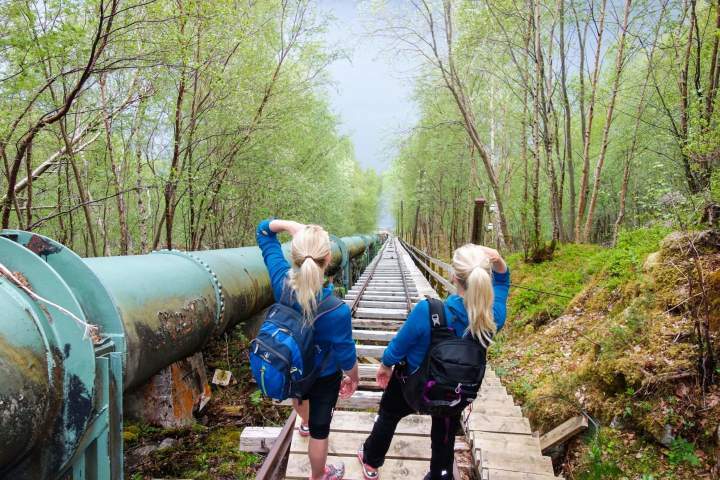 is tailored for those who look for an adventorous holiday in the southwestern part of Norway. 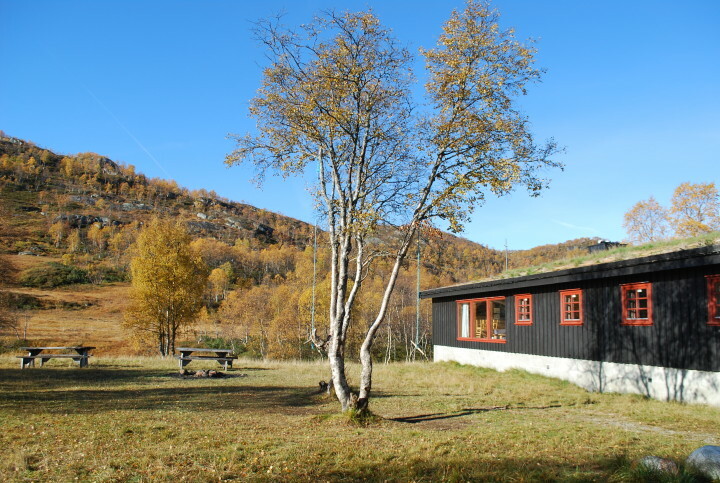 The hostel is located in Sirdal, only one kilometer from the main road between Stavanger and Oslo. In the area you will find a whole range of activities, such as rappelling, climbing or hikes in the beautiful area around the hostel. The hostel has SUP (stand-up-paddleboards), bicycles and canoes for rent, which means that there are no excuses not to enjoy the very best of what Sirdal has to offer! Guests can book either ensuite rooms or rooms with shared facilities as well as dorm beds. In addition you will find the reception, common rooms, a cafe, free parking and a shop nearby. The hostel is well suited for groups, families and those who just need a rest on their journey between eastern and western Norway. Only half an hour by car away you will find the famous Kjeragbolt, which tourists from all over the world travel to experience. The view is quite something! Near Kjeragbolten you can drive down the 27 hairpin curves down to the Lysefjord. Welcome to Ådneram! has a spectacular location in the Lysefjord, next to what is probably the world’s longest wooden stairs! 4444 steps will take you from the shore of the Lysefjord and up to the top. We are talking about a real workout… The hostel is located in the little village of Flørli, which cannot be reached by car, but four daily ferries can bring you out to Stavanger or into Lyseboth. Flørli is famous for its hydro power station, and today you will find a café and an exhibition area in the former power station. The hostel has a great location with a view to the majestic Lysefjord, and is also a perfect place to meet travelers from all over the world who are looking for extraordinary nature experiences. Perhaps taking a kayak on the fjord, go for a long hike, or sit quietly by the fjord with a good book? Flørli has all of it! HI Norway wants to give tourists and guests from all over the world great nature- and cultural experiences. Both HI Ådneram and HI Flørli have this (and more! ).